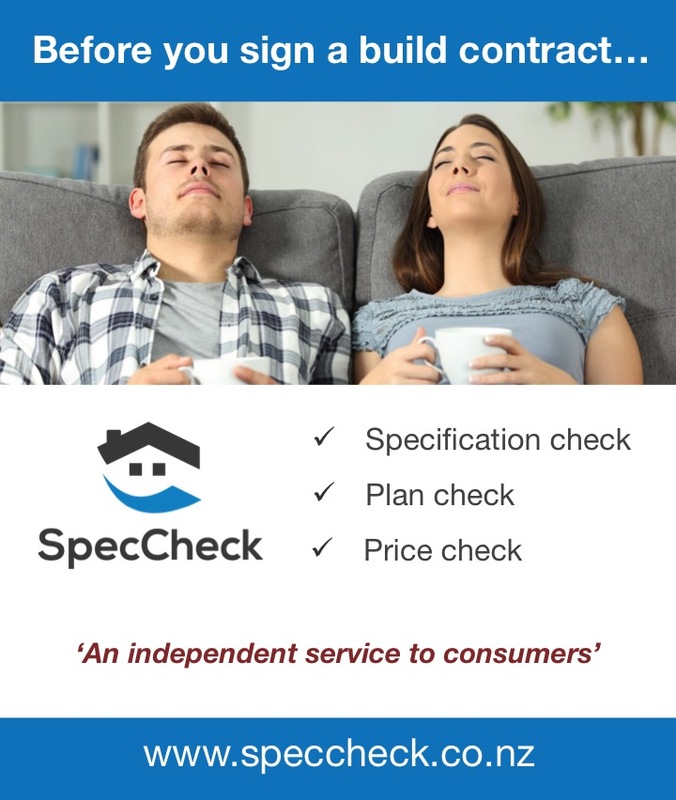 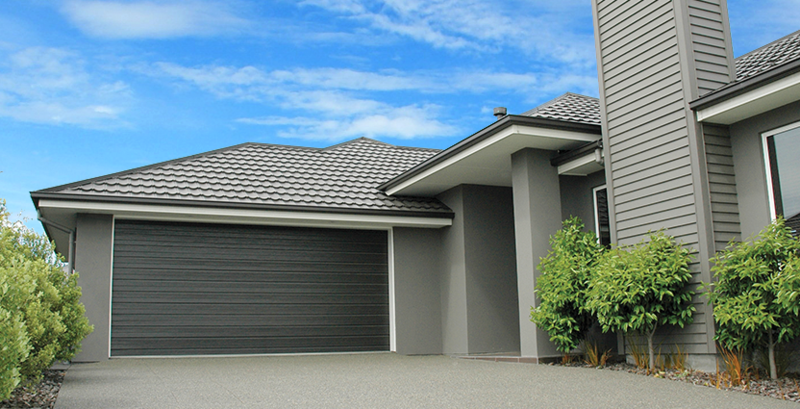 Custom made and fitted to the exact requirements of your particular opening, Dominator doors are available in the elegance of moulded steel or the warmth of timber and if you’re serious about your garage environment, a true thermally broken insulated garage door system born from the climate. 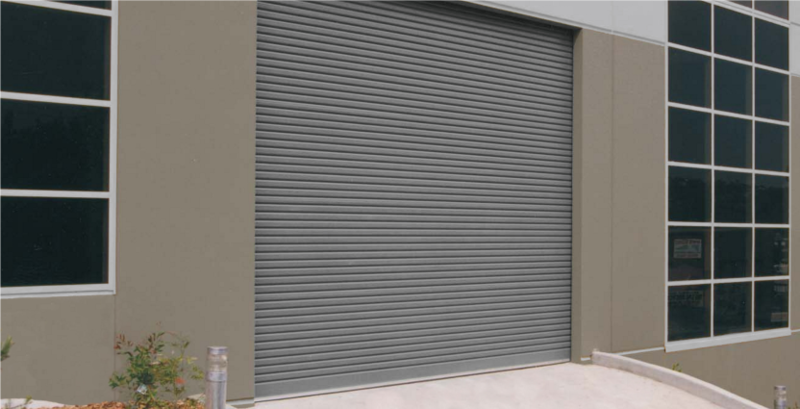 The Dominator Futura is a cost effective steel sectional door designed for price sensitive situations such as investment properties. 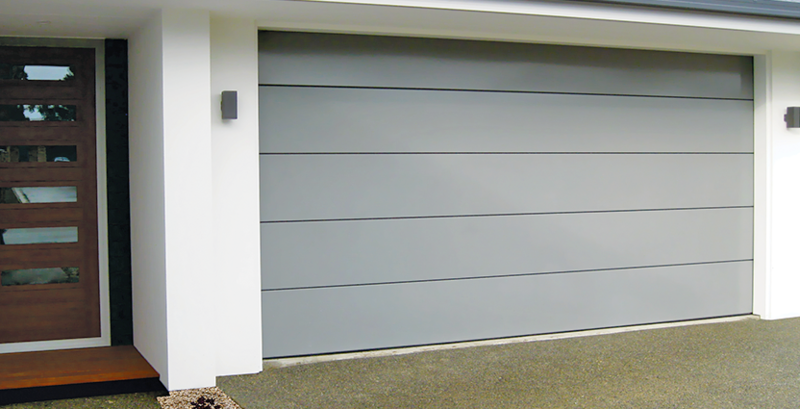 The deep horizontal ribs provide strength and rigidity across wider widths and the option of woodgrain embossing or a smooth finish allows the Futura to complement most styles of architecture. 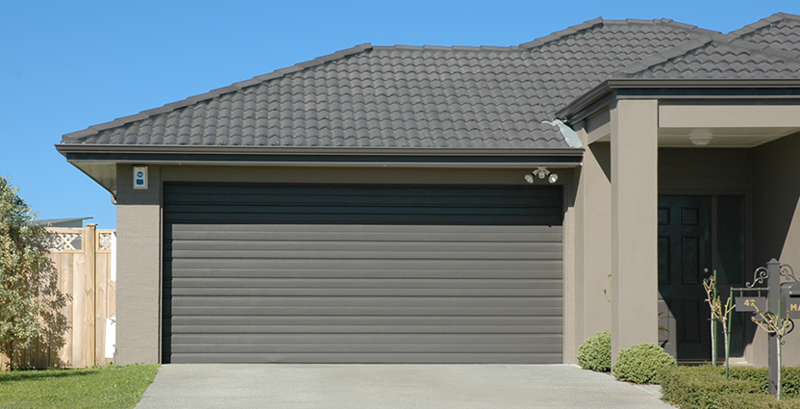 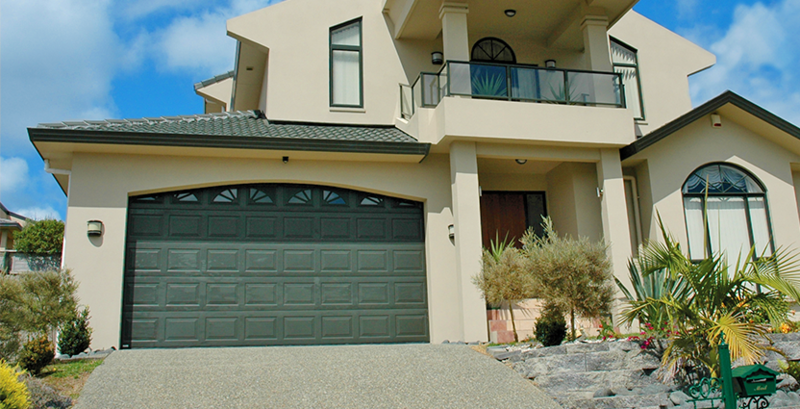 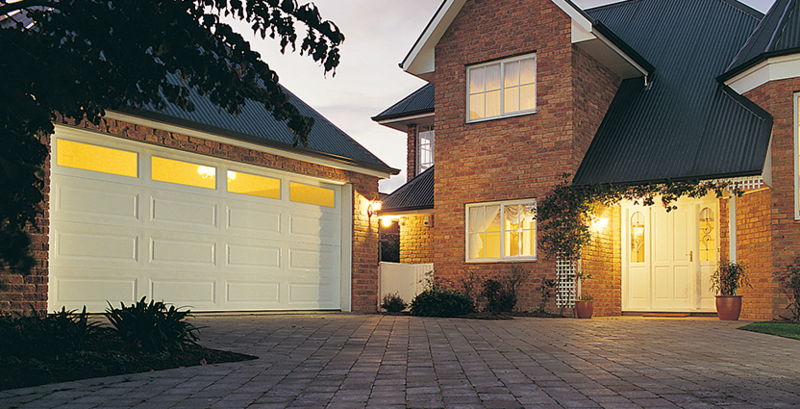 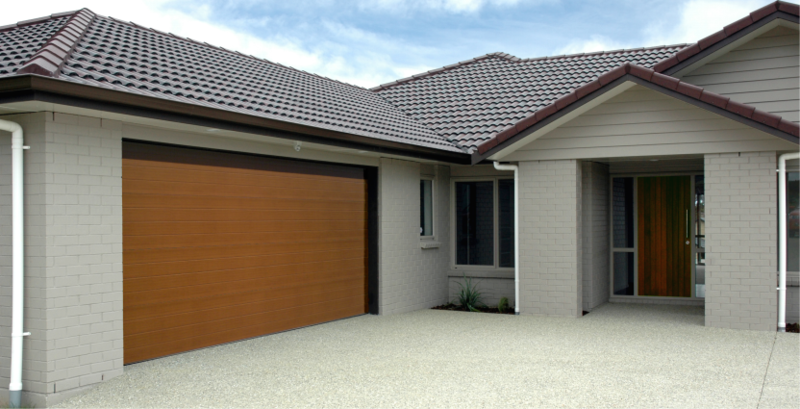 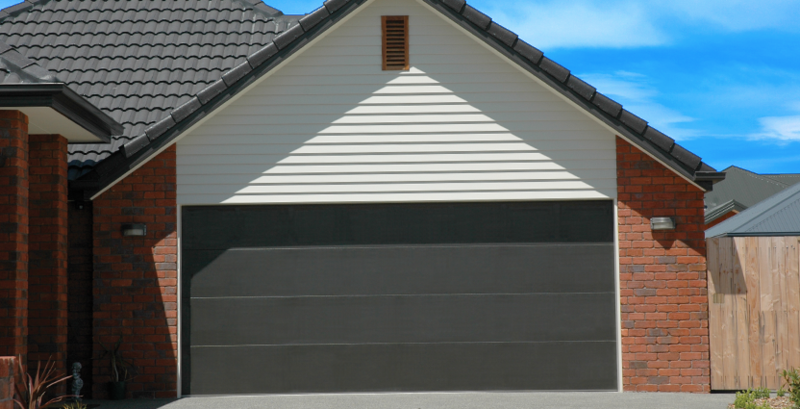 The Futura is a good all-round garage door choice for low-to-mid priced homes and is suitable for both one and two car-width garages. 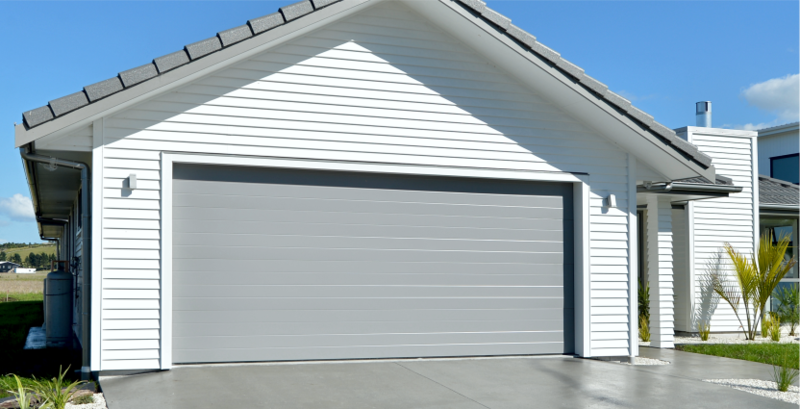 This door style can also be fully insulated to help regulate the internal garage temperature and reduce sound transmission into and out of the garage. 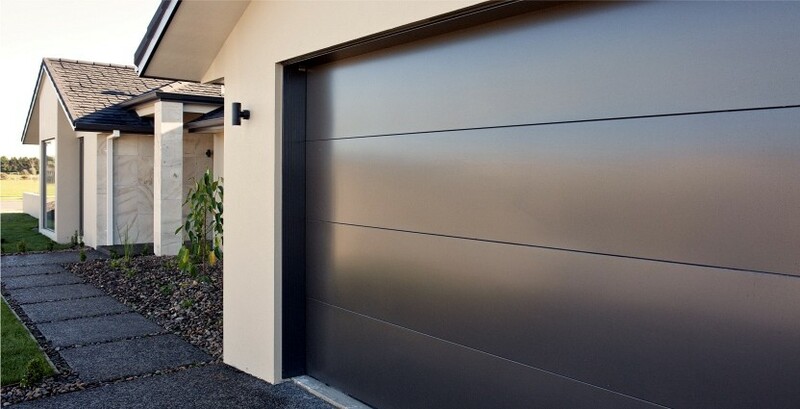 Designed to be operated with an automatic garage door opener, we recommend a GDO-11 Opener be fitted to a Dominator Futura Sectional Garage Door. 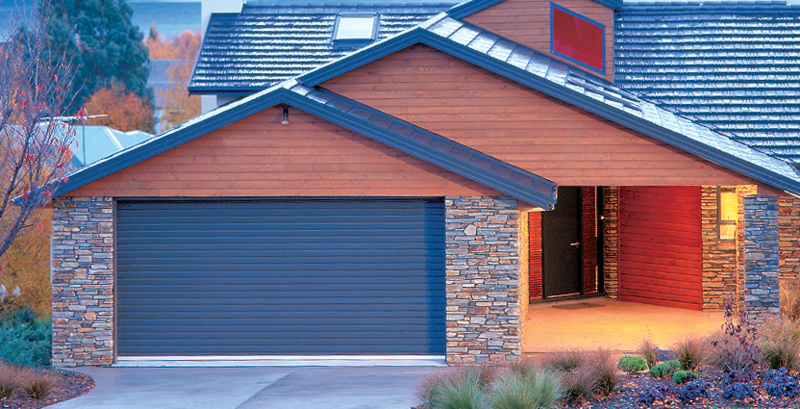 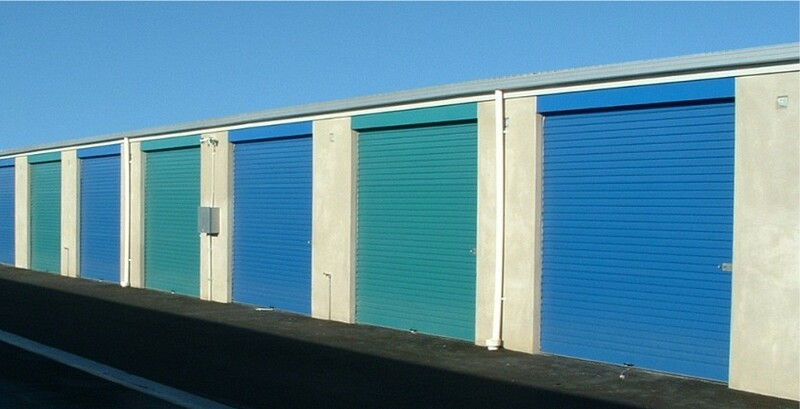 Dominator’s Mini-Warehouse Roller Door offers the durability and security required by storage complex owners, while retaining the ease of operation and quality finish of Dominator’s residential garage doors.